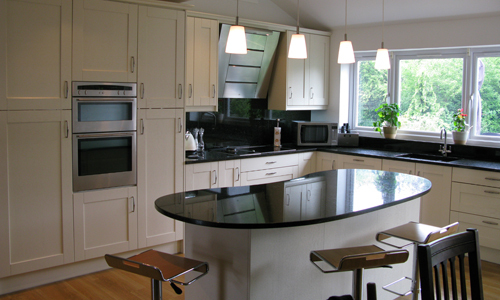 Design, supply and project manage service available for extension kitchens. 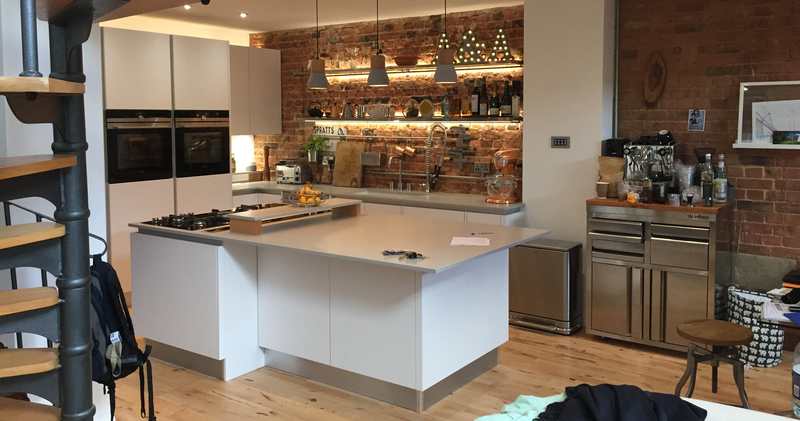 Welcome to London Kitchen Designer, I have over 40 years experience in the domestic building trade and since the year 2000, as a kitchen specialist. When you work with us, you can expect full on personal attention. 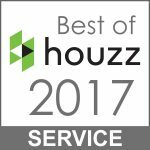 You deal with one person for design, technical matters, installation, payments, appliance advice, decor, lighting and remedial works. We have a showroom with parking at Capital Granite E17 5RB where you can get a feel for your new kitchen and preferential rates on new granite and quartz worktops. 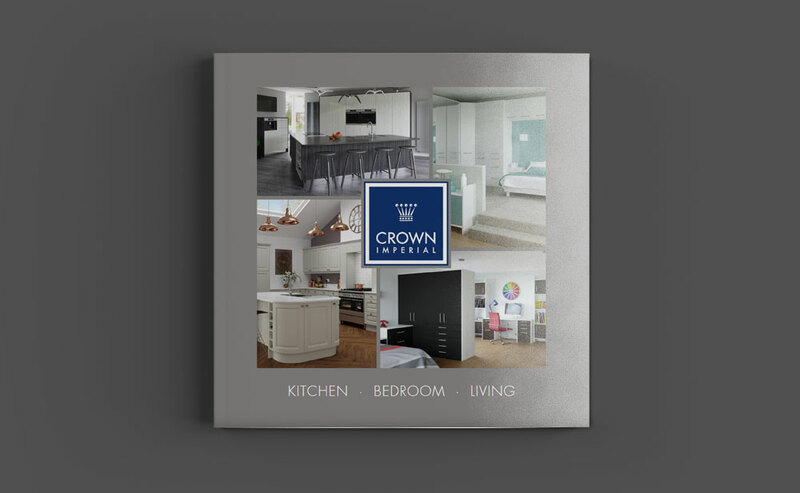 Our kitchen manufacturer of choice is Crown Imperial. 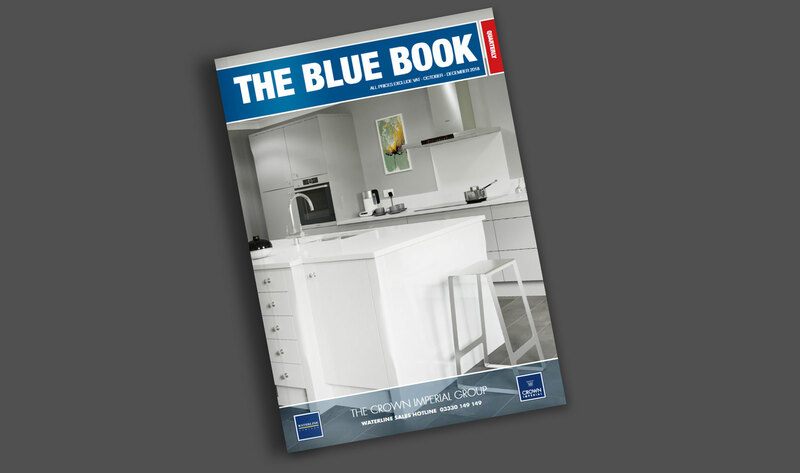 In the brochures below you will find a huge choice of colours and styles, bespoke size doors and cabinets to fit any area perfectly as well as German handleless kitchens. 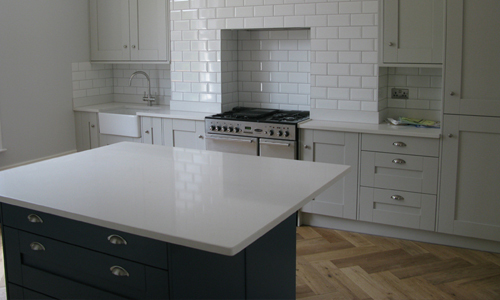 We carry out full kitchen design London remodelling with everything designed around your personalised specifications. You can contact me here.